The Straits Times Index (STI) ended 2.33 or 0.07% higher at 3,197.92. 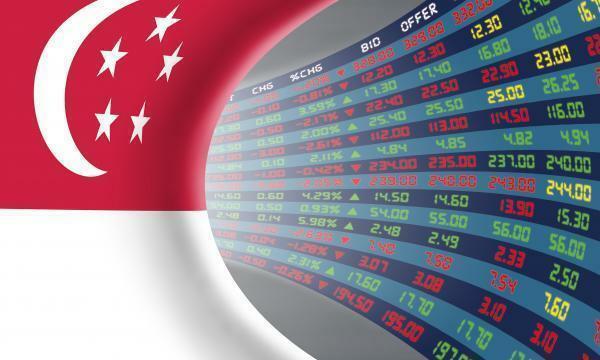 The top active stocks were OCBC Bank, which went up 0.09%, DBS, which rose 0.52%, UOB, which grew 0.60%, Singtel, which edged up 1.01%, and SGX which jumped 0.69%. The FTSE Mid Cap rose 0.23% whilst the FTSE Small Cap remained flat. According to OCBC Investment Research (OIR), US stocks closed mostly lower as investors digested headlines suggesting progress toward a US-China trade deal has stalled against the backdrop of weaker-than-expected Chinese economic data. Four out of eleven S&P 500 industries ended higher, led by Financials (0.41%) and Information Technology (0.20%), whilst Materials (-0.79%) and Communication Services (-0.39%) lost ground. “We think the local sentiment is likely to be muted today given yesterday’s performance,” OIR said.